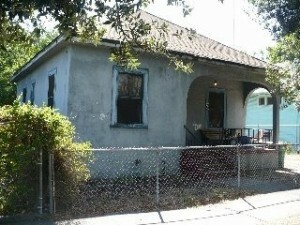 When Selling Your House, knowing Your Holding Cost in Stockton Can Save You a lot of Money! 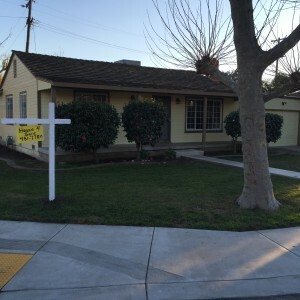 If you are planning on selling your home in Stockton, Sacramento, Manteca or Modesto, CA. the most important thing you can do is to get to know your local market so that you can properly price your house for a quick sale. 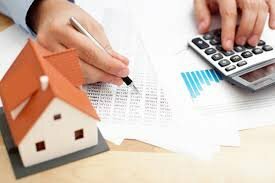 You should also become familiar with the average number of days it takes to sell a house and account for that as well. 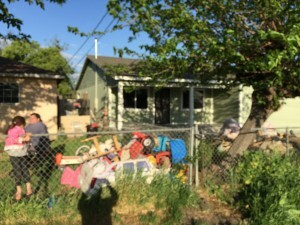 The dirty little secret in the Stockton real estate market is that 40% of all houses listed for sale with a real estate agent end up as expired listings. They are NOT Sold!!! You read that right… for very 100 houses that sell there are another 40 that were represented by a real estate agent that did not sell at all. Imagine the vast graveyard for those houses and homeowners that failed to sell their house the first time around. To make matter worse the average listing agreement is for 6 months or 180 days. The number one mistake any seller can make is to price the house so high that it just sits on the market making buyers wonder what is wrong with the house. 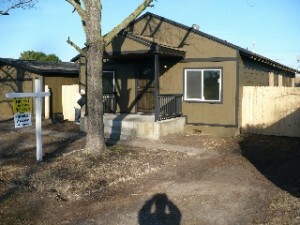 In the mean time it’s costing the seller thousands of dollars until it sells. These cost are known as your holding costs. Real estate agents love to boast that on average if you hire a real estate agent you are going to get more for your house than if you sell it on your own. I would generally agree, but there are many scenarios in which this is just not true, and its because many real estate agents that will say and do anything to secure a listing which includes misleading a customer into believing that their house is worth more than it actually is. This is known in the industry as “buying a listing”. 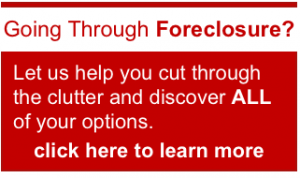 Certainly the goal of any homeowner is to get the most money out of the house that is possible, but that can also come at a cost that is hidden from most sellers. Knowing the value of your house is important but you must also be realistic about the average time frames involved in selling a house as well and that is where holding cost come into play. For all of the chest pounding by the National Association of Realtors about the advantages of hiring a real estate agent to sell a house, someone forgot to mention that over 40% of all real estate listings by real estate agents expire without being sold within the initial listing period. The fact is that real estate agents should be disclosing that number to their house seller prospects in advance of signing any listing agreement. That is a huge number and it might just have an impact on a homeowners holding cost. 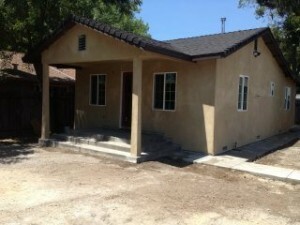 So What Are Your Real Estate Holding Cost in Stockton? Holding cost are simply the amount of money that the seller spends from the day it is listed on the market to the day that it finally sells. 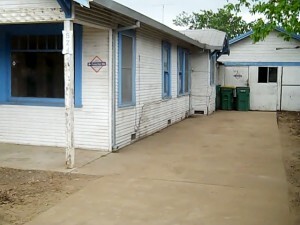 Theses cost include repairs and updates that you are encouraged to make prior to the sale, mortgage payments, home owners insurance, property taxes, utilities, maintenance, closing cost (from the title company), cost of inspections and repairs, the concessions to the buyer or credits for and reimbursement for closing cost and finally the commission paid to the real estate agent. Every real estate agent that I know sits down with their clients and creates a net sheet that details what the seller can expect to receive if the house is sold from the anticipated sales price. The problem begins when the agent uses an inflated list price to determine that net sales analysis and then fails to include the holding cost in those calculations for any of the sales price scenarios. I am writing this article because we have bought several houses after real estate agents have failed to do their job in advising their clients how to properly price a house for a fast sale and in the end have cost their clients thousands of dollars. 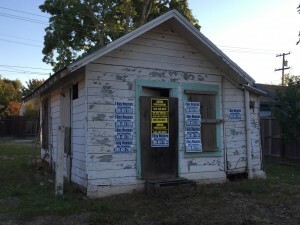 I see this most commonly when the listing expires or in distressed sales and the homeowners that still needs to sell are left to fend for themselves. In 99.9% of those cases the seller would have been better off just calling a We Buy Houses Company and sold the house at fair market value from the beginning. 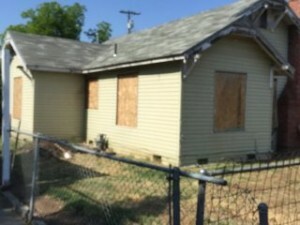 My name is Peter Westbrook and I am a cash house buyer located in Stockton, Sacramento, Manteca and Modesto CA and We Buy Houses in Stockton. Over the past 10 years I have purchased hundreds of homes, many from real estate agents that ran out of time and needed to bring a cash buyer to the table before their listing expired. The listing agent in many cases squandered the 6 month listing period and I was called at the last minute to “save” the sale. I purchased the home and the seller paid both sides of the 6% commission to the real estate agent and they could have called me directly. The real estate code of ethics is not what it used to be. The real shame is that most homeowners needing to sell their houses will generally sign a listing agreement with the first real estate agent that they talk to. Whether its the flash of the canned presentation, the million dollar Logo, or the promise for a fast sale at the highest price, sellers take less time determining who will list their house than they spend shopping for a car. 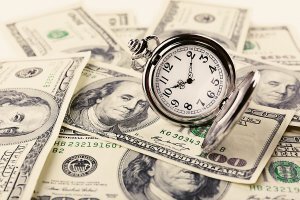 Time is money and in the real world it is your money that is being spent. When you interview agents, demand that your holding cost are factored in. Better yet interview two or three real estate agents and call a couple of We Buy Houses companies for comparison. You may be pleasantly surprised that you can actually put more money in your pocket, save commissions and closing cost and yes… save your holding cost because we can close in less that 21 days. When you get ready to sell your house, make a list of all your monthly expenses… add them up and then when you look at your net sheet presented to you by anyone, you’ll know just how much you will receive if your house takes 3 to 6 months to sell. 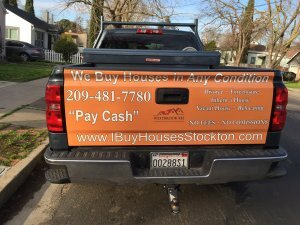 We Buy Houses Stockton, We Pay Cash and we close fast. Limit your Holding Cost in Stockton. Call us at (209)481-7780. At “Westbrook REI“, we are the best at what we do because we work at it every day. We understand that a commitment to our customer and a commitment to our business only happens with hard work. We have years of experience and a plan that we follow. We are a real company with real people that are committed to helping you achieve your goals. When we make a commitment to buy your house decide on a closing date, we pay the closing cost, there are no commissions and you wont have holding Cost. 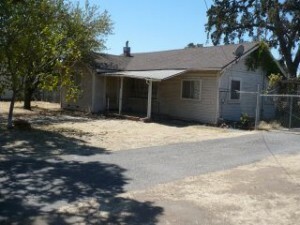 Call me at (209)481-7780 for a cash offer on your home today and I will talk to you personally.